When I first thought of “freelancing”, it sounded very loose and unstructured. Like something you did on your own terms that didn’t require the same level of a commitment as a “real” job or running a business. 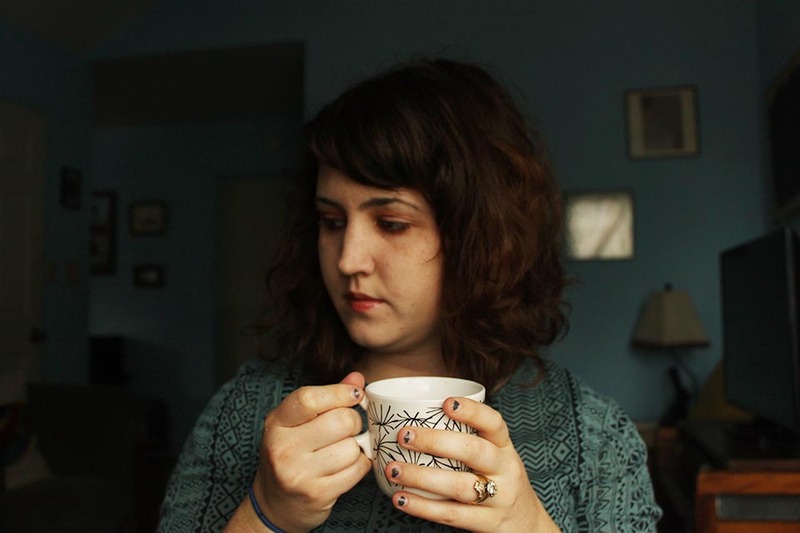 When I started taking on freelance writing and photography this year, what I learned was quite the opposite. Since every freelance project has a deadline, I learned to be more structured with my time. I had to carve out time for writing every single day. I started waking up earlier to exercise (Yoga), research and get organized for the assignment before my son woke up. I started meal planning for the week on Sunday. Meal prepping got done earlier in the day so I could write rough drafts and edit photos during my sons nap-times. I learned to get a lot done in 30 minute time increments. I’ve long had a love affair with words. So much that is almost second nature to me to become lengthy in my writing. Having projects with a word or photo count (limit) has taught me to edit my own work ruthlessly. I usually start with a rough draft that is way too long, and then go back and shorten paragraphs, rewrite sentences, and be more specific with adjectives. It is easy to become attached to your first work, but when you edit away the unnecessary, your work and message becomes much clearer. When you are constantly typing up cover letters, bios, blog proposals, and essay submissions you learn to have more confidence in yourself. Repeating the same activity over and over helps you to build muscle. In the case of freelancing it builds your writer muscle. I’ve learned not to be shattered by every no, to celebrate the yes, but keep moving forward and look ahead. I’ve learned to be more concise and clear when it comes to sharing who I am and what I’m passionate about. 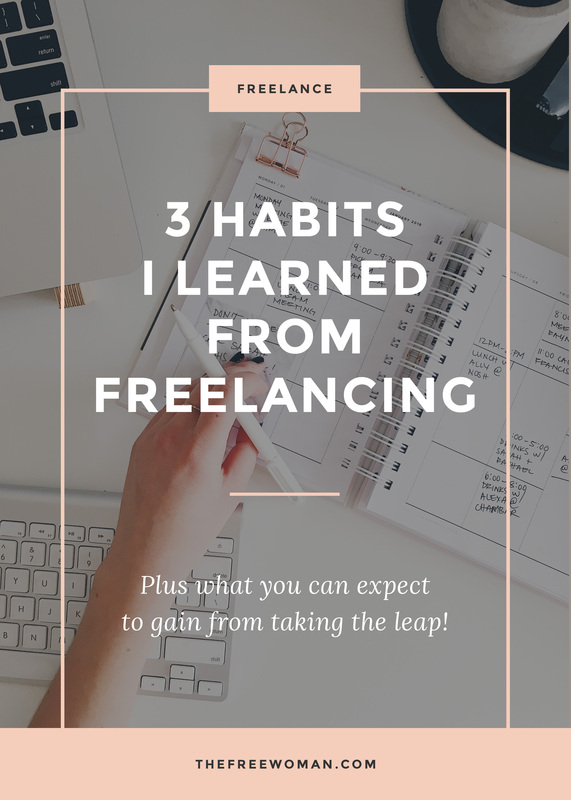 If the thought of freelancing made you scoff before or feel daunted I hope you feel differently. While it does allow for flexibility it also requires self discipline. I never expected to gain confidence, structure and the ability to be my own editor, but I was pleasantly surprised. When you take a leap into what seems to be the unknown there can be more waiting for you then what you first expect. What habits have you learned through freelancing? Comment below – we’d love to know!